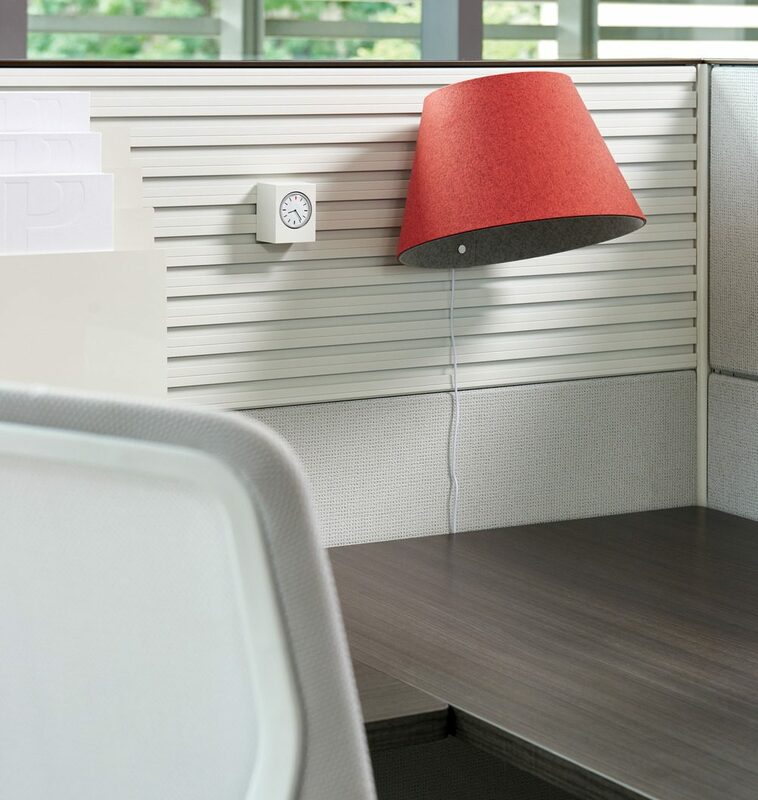 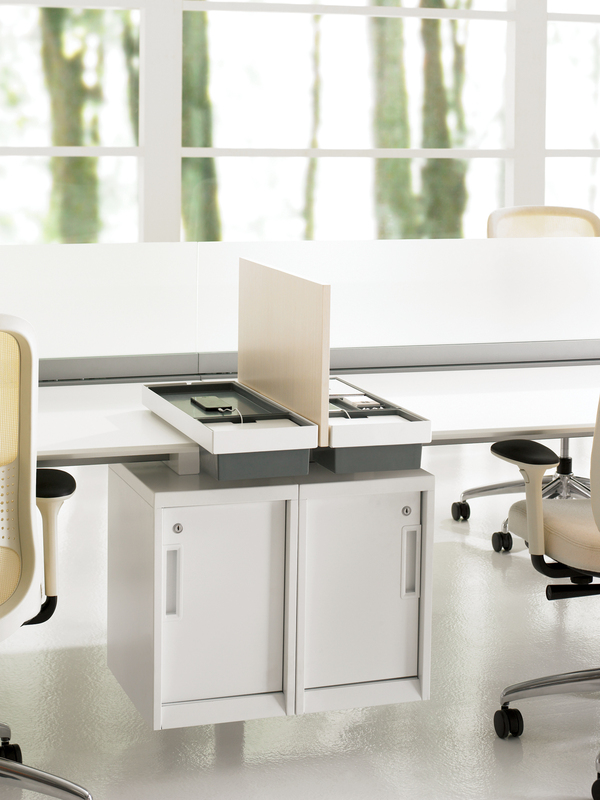 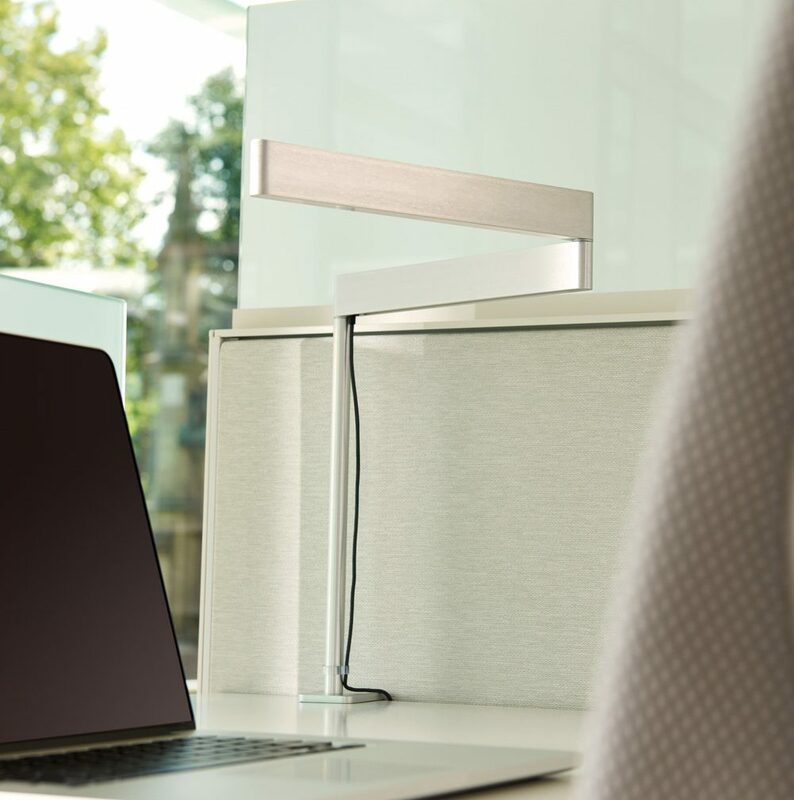 Teknion designs products that work across boundaries within any architectural envelope and work culture—furniture that works wherever you work. 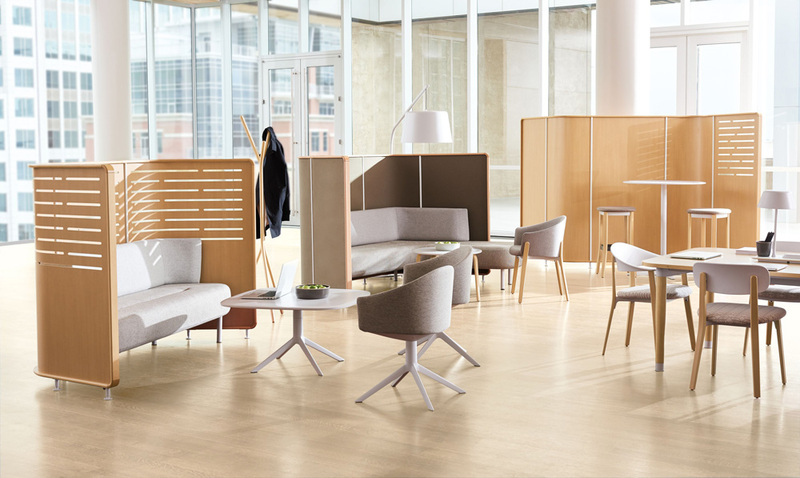 Over the past three decades, Teknion has built a body of knowledge about how people work and how they interact with space, technology and furniture. 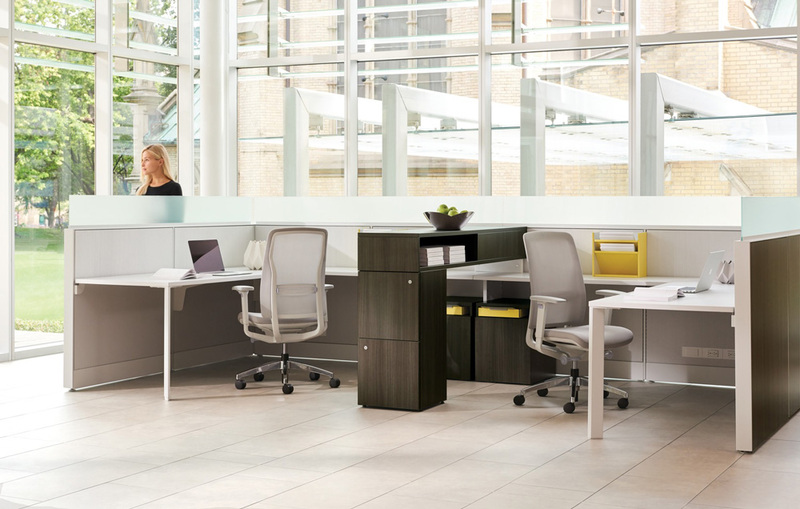 Today’s office is a center for human interaction and creativity, a framework for a range of solo and group activities that take form, shift and dissolve throughout the workday. 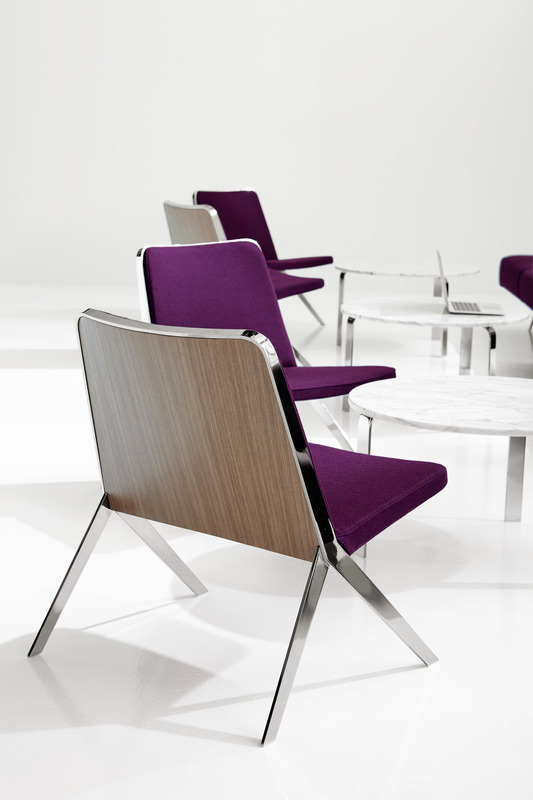 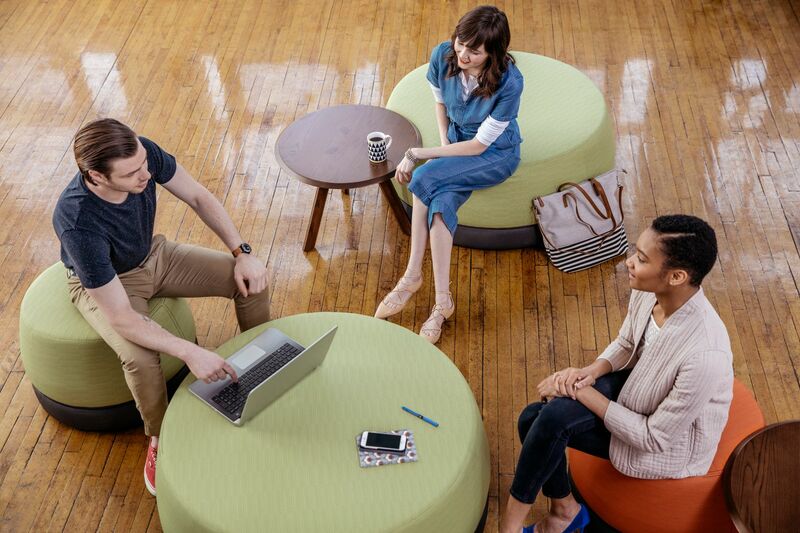 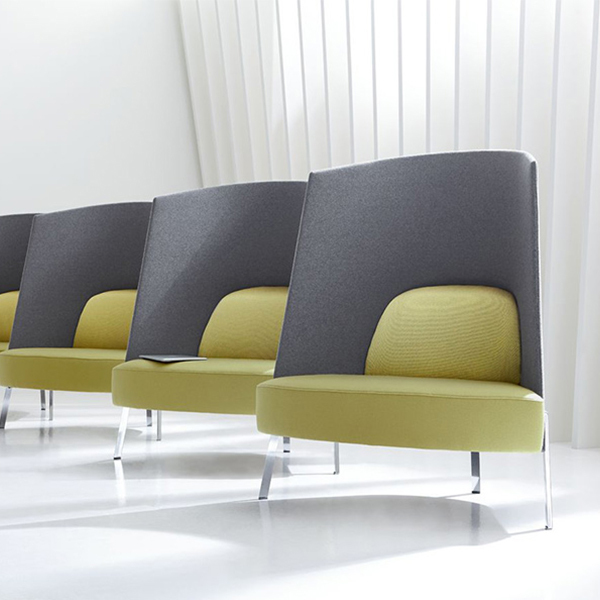 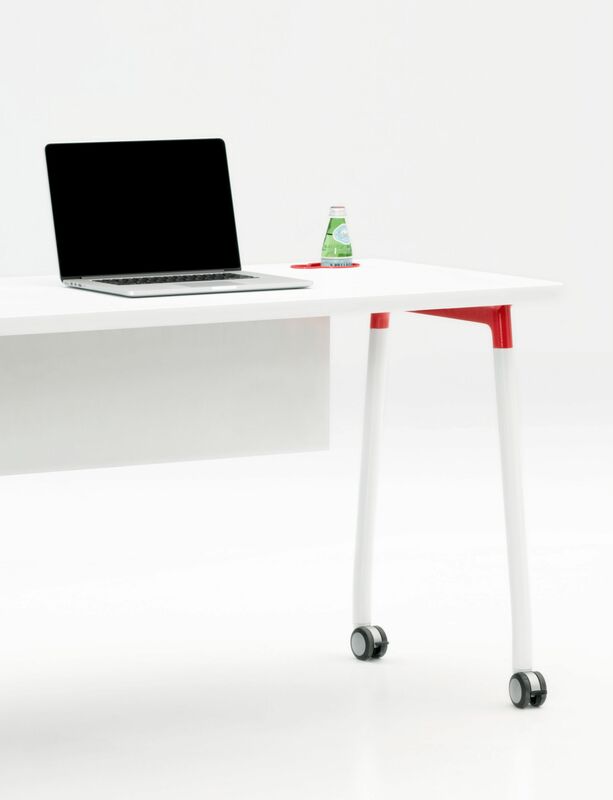 Teknion creates furniture that connects people, technology and spaces. 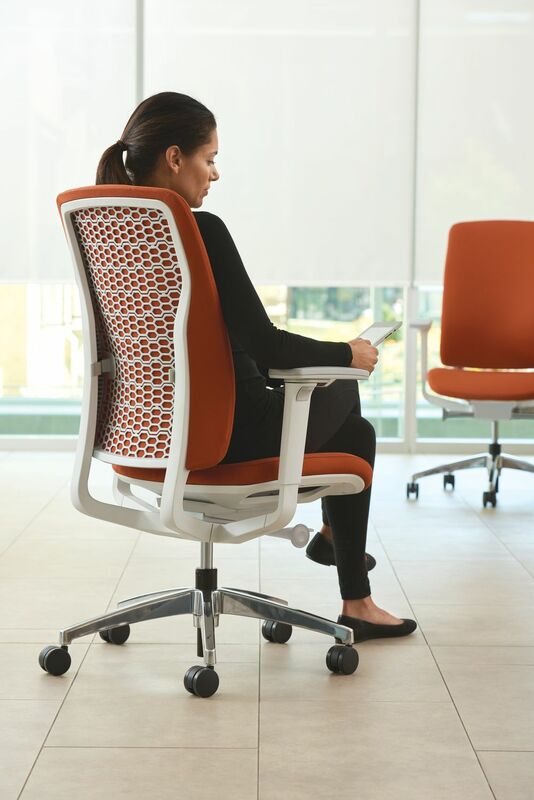 Their approach is one of innovation; the products perform independently and combine in virtually endless configurations to fit the needs of the world’s evolving economies and work cultures.